Scarsdale Child’s Play is a huge supporter of Stars for Cars and was one of the first businesses where “Stars” were sold. Bonnie is the store owner and has been there for over 30 years! I know her because I have been a customer of hers my entire life. She is usually the first to have a new toy. She is friendly and welcoming. Chase is awarding grants based on the number of votes that a business receives. 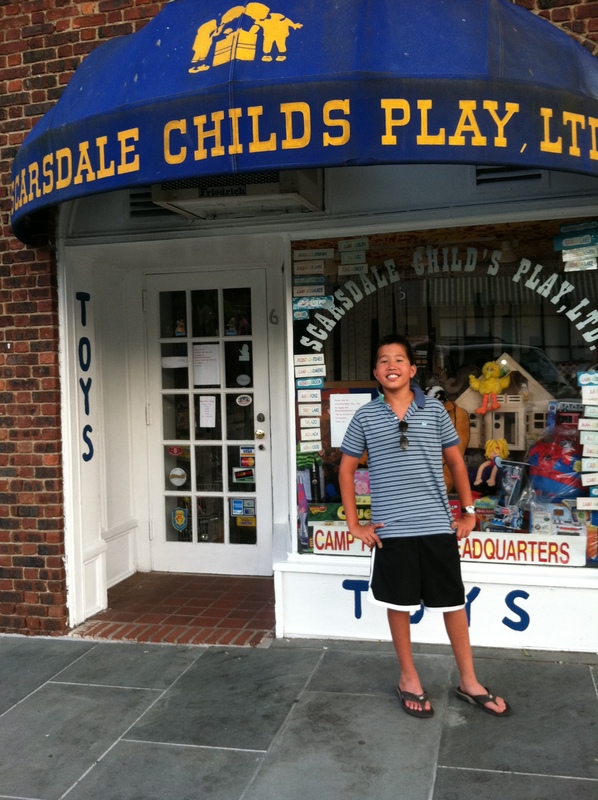 To help our friend Bonnie, please vote for Scarsdale Child’s Play, LTD. Please go to https://www.missionsmallbusiness.com/, login and support Scarsdale Child’s Play, Ltd. Please do this today!